We offer a wide array of medical, surgical, and cosmetic dermatology services. At Brentwood Dermatology, we give utmost priority to the patient’s best interest, and long term health. Since the establishment of Brentwood Dermatology in 1998, our main sources of referrals have been our patients, and local physicians. At Brentwood Dermatology all staff members understand the importance of healthy skin. In many instances, our skin, hair, and nails display what goes on inside of our bodies. We try to address and assess the health of all body organs, and make dietary and life style recommendations in addition to dermatologic care. Dr. Silvers did his dermatology residency at the Cornell Medical Center and Sloan kettering Memorial Hospital in New York City form July 1994 to 1997. He became board certified in dermatology in September of 1997. He went to medical school at Albert Einstein College of Medicine in the Bronx, New York, where he received his MD degree in 1993. 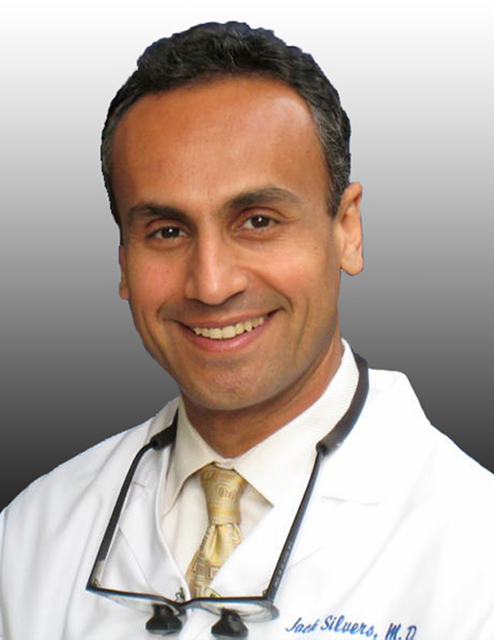 He moved to Los Angeles in March of 1998 and started his solo private practice in the Brentwood neighborhood. He enjoys making people happy, healthy, and confident. One of his focuses of study in undergraduate years at Yeshiva University was physics. He likes solving dermatologic problems. He tries to figure out the roots of ailment, and help patients lead a healthy life. Dr. Jack Silvers has been board certified in dermatology since 1997. He enjoys solving problems. For undergraduate studies, he majored in premed and physics. At Brentwood Dermatology, the doctor tries to address the roots of medical conditions to help patients live their lives free of prescription medicines, if possible. We treat acne, rashes, excessive sweating, eczema, and psoriasis. We offer a wide variety of General Dermatology Services at our center. Removing growths painlessly, and with minimal to no scar is our forte. Removing a birthmark or a sun spot can have a tremendous impact in how a person may feel about himself or herself or the way others regard him or her. We are here to help you be happy and confident. Dr. Jack Silvers is highly trained and experienced in detecting, and performing biopsies. If need be, Dr. Silvers removes skin cancers via Mohs Micrographic Surgery, in which very thin layers of skin are removed to make sure that all the cancerous cells are out of the area. We offer a wide variety of Surgical Dermatology Services at our center. At Brentwood Dermatology we address dietary, hormonal, and skin care factors behind acne, and tailor a regimen that fits each individual patient’s needs and expectations. Our goal is to help the patient have dependably clear skin with the least prescribed medications. Patients are usually started off on dietary recommendations and a few prescribed medication. The goal is to taper off the prescribed meds. At Brentwood Dermatology, we offer high quality cosmetic dermatology services that include removal of most moles and spots with minimal to no scar. 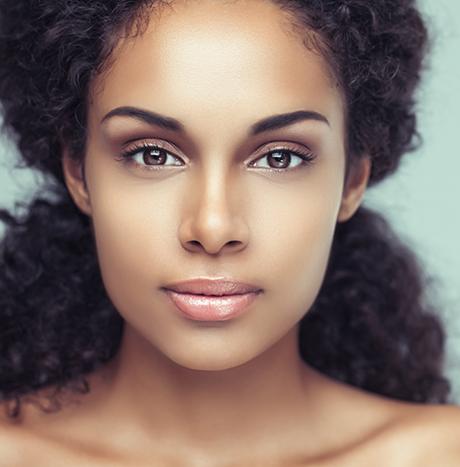 We restore facial youthfulness by judiciously adding fullness using primarily sugar (hyaluran)-based fillers, such as Restylane, Juvederm, and Voluma. Dark circles or bags under the eyes, in most cases, are the result of volume loss on the border of the upper cheek and the eyes, i.e. over the lower bony orbital rim. Replacing fullness under the eyes is a natural way of restoring a person’s youthfulness. Botox, Dysport, and Xeomin are offered to clear lines induced by the function of the facial muscles, such as the ones between the eyebrows, forehead muscles that elevate the eyebrows that induce the forehead lines, and the muscles on the sides of the eyes that form the crow’s feet. 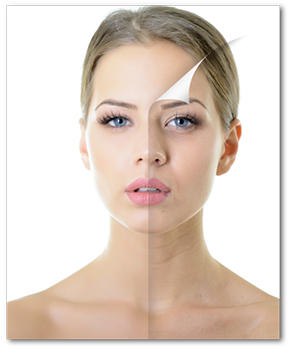 Photofacial, laser sun spot removal, and laser facial vein removal are among the laser treatments that are offered. Dr. Silvers injects the small broken blood vessels on the legs, whether they are small or palpable. The techniques for different sizes of leg veins are slightly different. Our objective is to provide you expert skin care treatments with a gentle, special touch. We will welcome your visit, and value your precious time.